Apple does not eavesdrop on iPhone users, the company said Tuesday in response to an inquiry by a congressional committee about the company's privacy practices. Specifically, the company said it does not listen to iPhone users until they say, "Hey Siri." Apple's response to that question and others came in a letter by Timothy Powderly, its director of federal government affairs, to Rep. Greg Walden, R-Oregon, who is chairman of the House Energy and Commerce Committee. Walden and the committee sent Apple CEO Tim Cook a letter on July 9, asking him to answer 16 questions related to how the company handles iPhone users' privacy. Among those questions was whether Apple collects audio recordings of users without consent, to which the company said no. "Recent reports have indicated that consumer data gathered through cell phones, including location information and recordings of users, may be used in ways that consumers do not expect," wrote Walden and others in July. "The customer is not our product, and our business model does not depend on collecting personally identifiable information to enrich targeted profiles marketed to advertisers," Powderly wrote in the letter dated Aug. 7. The letter reiterated what the company has been doing a lot of lately—trying to differentiate Apple from other tech companies whose privacy practices are under closer scrutiny, especially after the reports in March that political data consulting firm Cambridge Analytica accessed the personal information of up to 87 million Facebook users without their permission. Apple also detailed its practices related to third-party app developers. 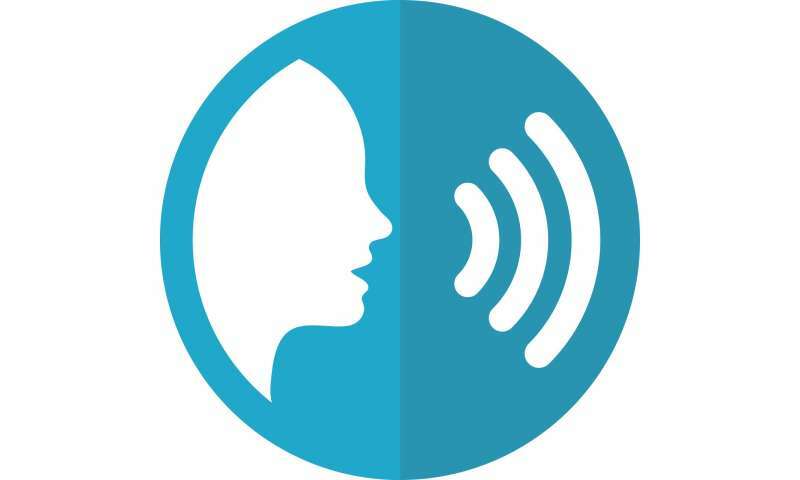 In response to one of the committee's questions, the company said it does not allow developers to collect microphone data unless customers give them explicit permission. However, Apple points out that iPhone users enter into their own agreements with developers when they choose to use an app. But the company said its "sandboxing" of applications protects users because each app is isolated from the information and permissions of other apps. It also notes that Apple devices running iOS 10 or later offer the Limit Ad Tracking setting, which can prevent the serving of targeted ads. As for whether iPhone users can truly turn off location tracking, the company said the phone's location can only be shared in that instance if a user places an emergency call. In answer to another question by the committee, Apple said it has removed apps for privacy violations. But it did not provide examples, as requested. The committee also sent Alphabet CEO Larry Page similar questions about Android smartphones and user privacy. Google has not responded to this news organization's request for comment about its response to that letter. But a spokeswoman for the committee seemed to indicate Google has already responded. "Both companies have been cooperative thus far," she said Tuesday. "The Committee looks forward to reviewing and analyzing the responses as we consider next steps." Apple took 8 days to give me the data it had collected on me. It was eye opening.